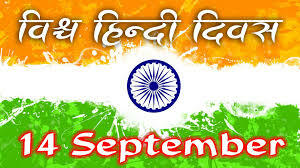 Official Language Week or Hindi Week is celebrated on September 14th for one week from Hindi Day. Different competition is organized this week. This event is done in both the school and the office. 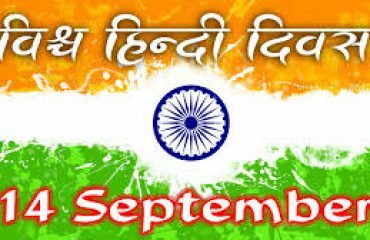 Its basic purpose is to increase the spirit of development for Hindi language not only to people in Hindi but also to increase it further. In these seven days people are explained about the loss of the use and use of Hindi language and the use of Hindi language through essay writing, etc. and not being used.